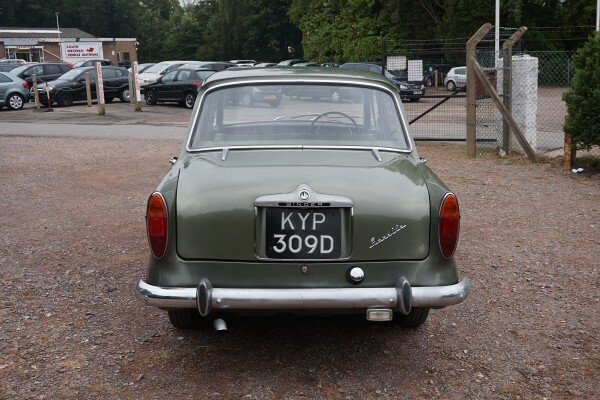 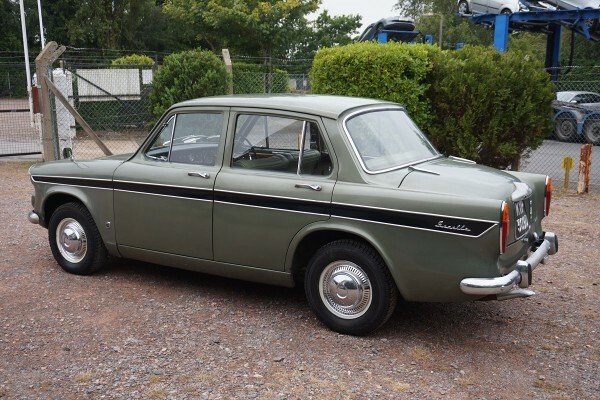 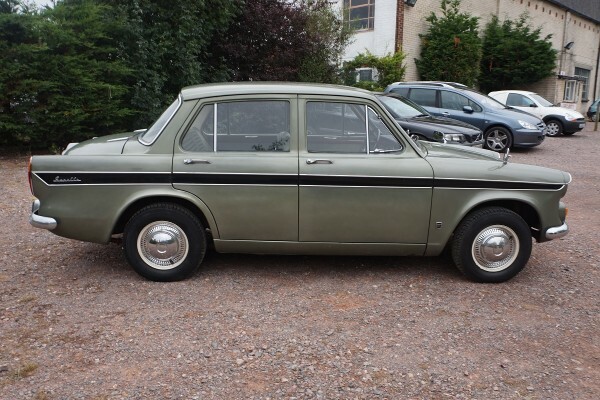 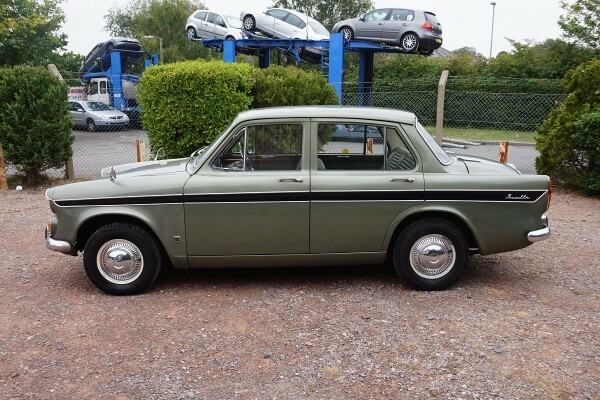 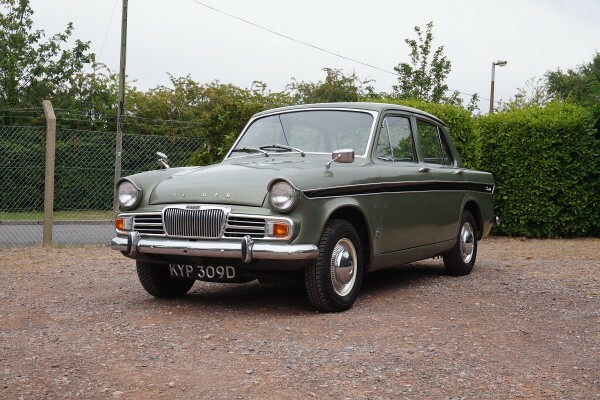 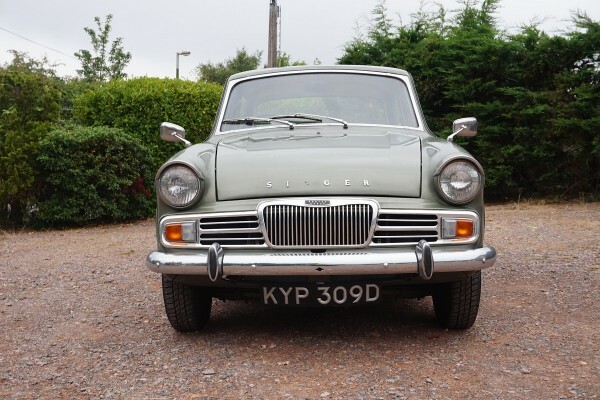 Singer Gazelle registered in London on 29/07/1966 and has had 3 previous keepers from new. 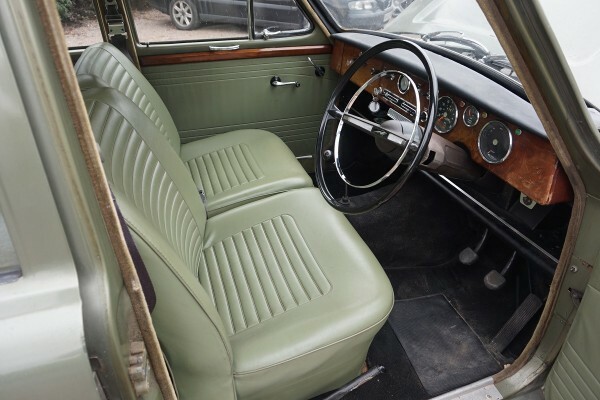 Many old invoices and documents included as well as the original green logbook as well as a present V5c logbook. 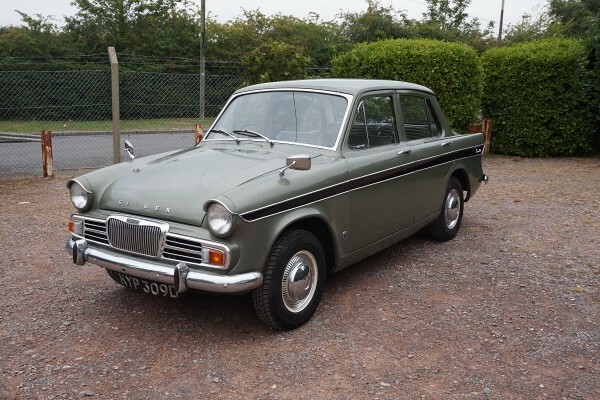 The history file also includes the original sales invoice from 1966 when the car cost £761. 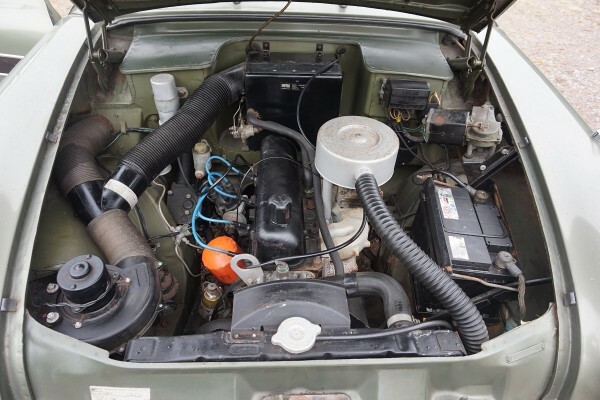 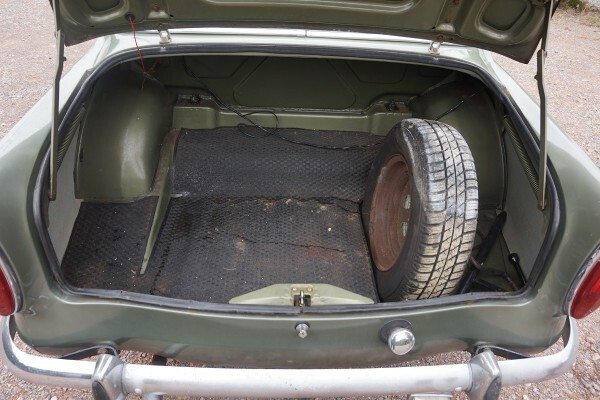 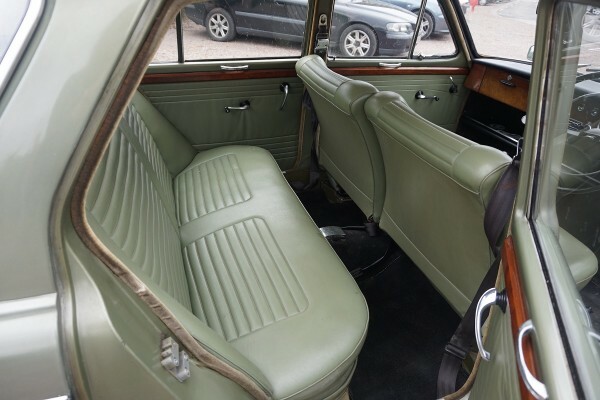 The interior is in very good condition indeed and the exterior is also good considering its age. 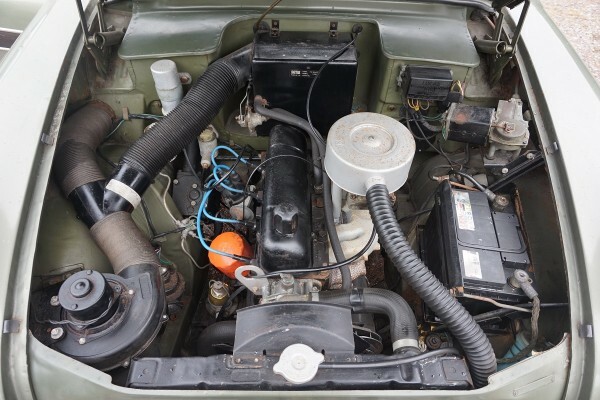 This is the much more desirable 1725cc model (the most powerful Gazelle model made). 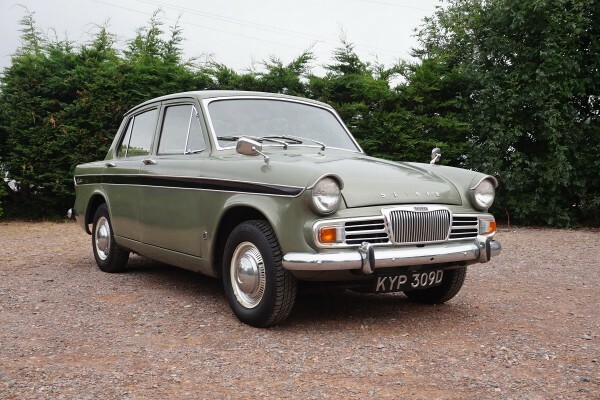 Only 251 Gazelles (of all models) remain on the British roads so this car offers a rare opportunity to own the very best model made!